Upcycle and Recycle are big words these days. 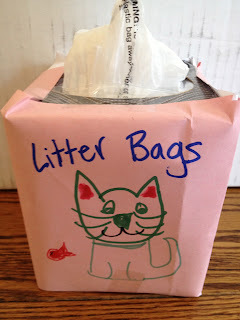 You can find hundreds of crafts on Pinterest that use things that would normally go into the recylce bin. As a blogger, we have a lot or recycled boxes not to mention the regular recyclable items from our everyday. 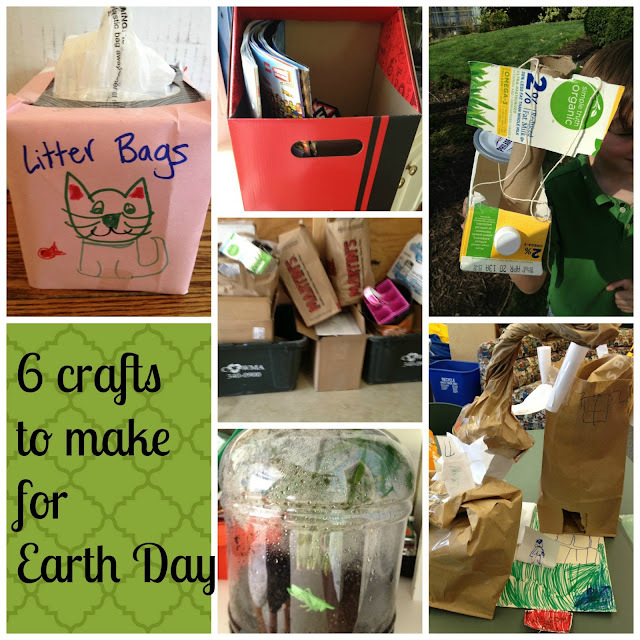 We thought we would celebrate Earth Day with these fun Earth Day crafts. Together with the folks at SheSpeaks and Proctor & Gamble, our family has agreed to take a the Everyday Effect Challenge to upcylce some of the items that normally make it to the recycling bin. 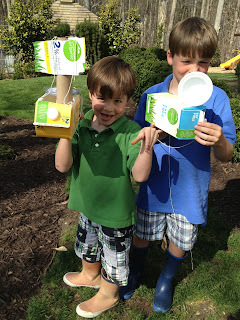 So our biggest goal to be more Eco friendly in our home is to make some crafts with recycled materials. In the past I have talked about a few different Eco friendly crafts such as reusing milk cartons for plants, using recycled items to help with start seeds, making planters out of cartons. So the challenge is on how can we be more creative and how to make crafts or projects to help us at home but also help the environment…..
We try to use reusable shopping bags when possible, but sometimes we forget them in the car and have too many items to fit in what we have. We reuse these bags for many things like, packing up Girl Scout cookies for distribution, dog poop bags, bringing things back and forth to school etc. SOLUTION: We also have a stash near our cat’s litter box but this is not that attractive. To solve this we reused a tissue box, wrapped it in some papers in the recycling bins and decorated it. 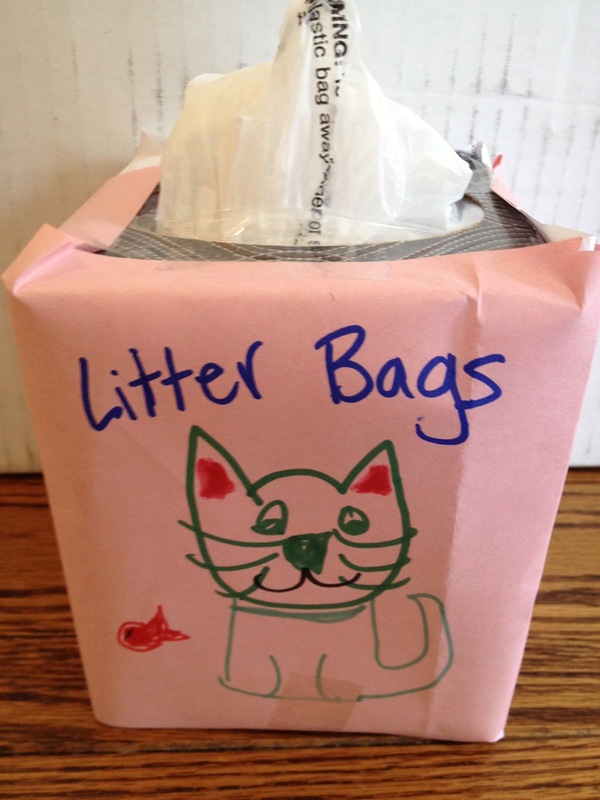 This looks so much better and reminds our cat sitter to please clean out the litter bags! SOLUTION: We have a creek in our back yard. The boys had a fun time making boats using all things from our recycling bin! Here is the video of the kids testing out their creations! PROBLEM #3 We buy in bulk which also mean big plastic containers. SOLUTION: This was my husband’s idea from when he was a kid. 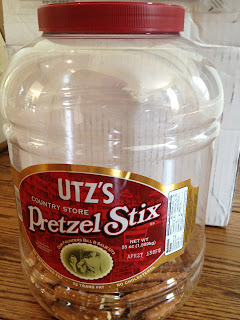 We used this big pretzel container into a terrarium. SOLUTION: With one box we decided to make a lego instruction holder. 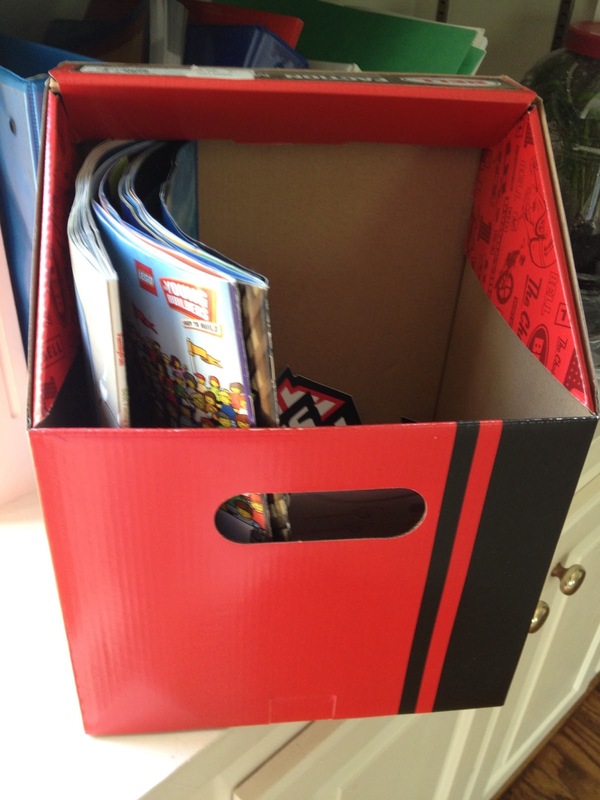 You can convert many boxes, including cereal boxes into magazine holders too. My afterschool class was challenged to make castles. I brought some extra recycling and this is what they came up with. 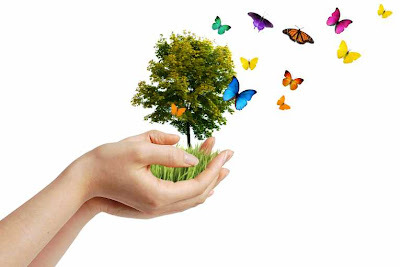 What steps are you taking to be a more ECO-FRIENDLY HOME? What could you do in your home to make an EVERYDAY EFFECT ?? Will you do anything for earth day? This is a sponsored post by PG and SheSpeaks. All the opinions expressed are 100% my own. great ideas! I like the plastic bag holder and to reuse them. great for the litter box. 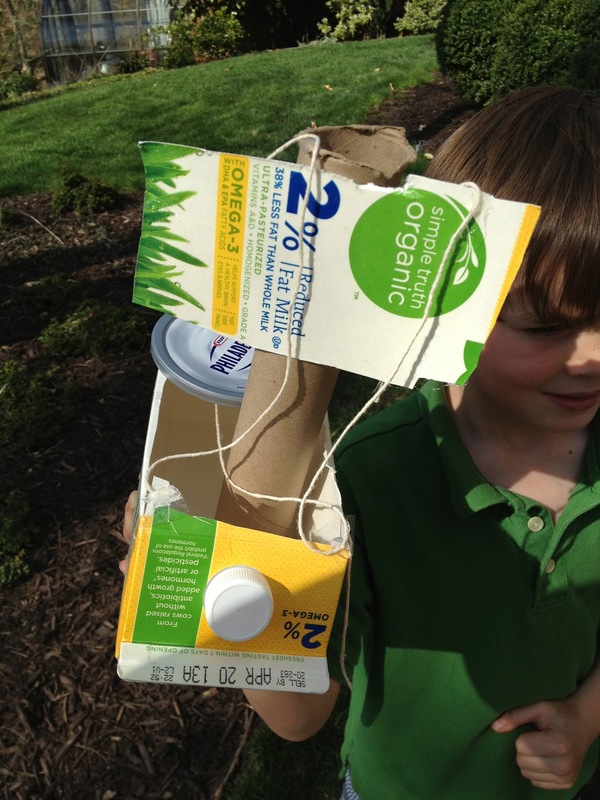 we just started bieng able to recycle milk and jucie cartons, I think it is a trial period to see if people will do it. 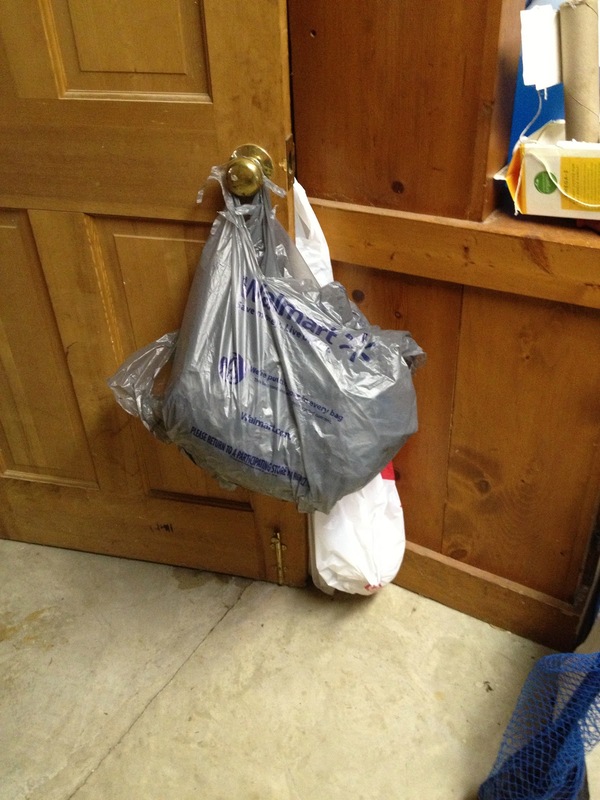 As for plastic bags go…well, they have been banned where we live! can’t wait to see your garden you are creating. Where do you live that plastic bags are banned. love it. 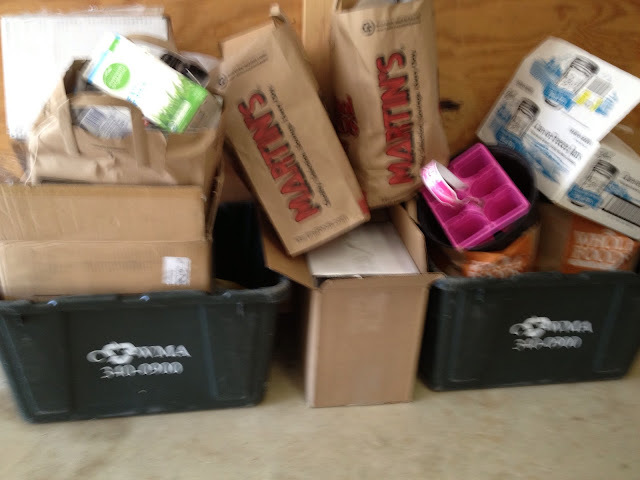 funny I often can be found moving stuff from the trash to the recycling that my husband threw away. Thank you for the ideas you’ve shared! I love most all kinds of crafts and while my husband would rather go buy something new, I’m always finding ways of using items we already have. I am also making sure my family recycles because I believe we all need to do our part to protect our planet. We live in Oregon so our weekly recycle container is twice the size of our regular garbage can. I am amazed at how much can be recycled or reused. I do everything that you listed and need to do more. Good ideas. Paper towel and toilet paper rolls are good for alot of crafts. I also keep tissue boxes that have pretty designs on cut the tops off and use them for put stuff in. They look so nice then. I agree recycle before throwing anything out. Love these ideas. 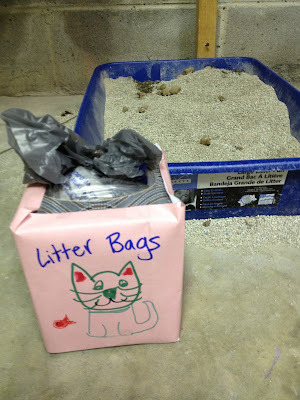 I’m making the kitty litter bag holder as soon as I finish a tissue box–so much better than the ball of bags sitting on the shelf above the litter box! I also saw on Pinterest a scoop made from a gallon milk jug. The scoops are great for the litter box, gardening, or for the sandbox. 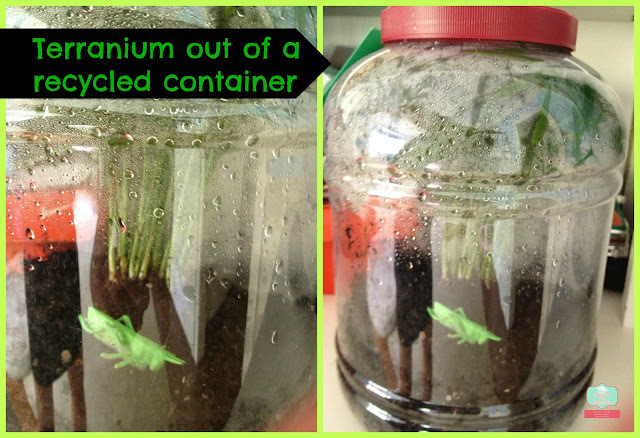 LOVE LOVE LOVE the recycling idea’s these are awesome.. very inspiring..
Love the terrarium idea! We do many of those things listed; washing in cold water, reusable bags, etc. 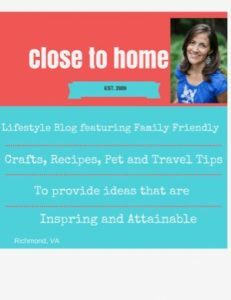 These are some awesome and especially useful ideas! Thanks for sharing them! I love the plastic bag holder. That’s cute. Great ideas! We just made a craft with the toilet paper roll and had a great time. Using things normally for the garbage is such a great idea! The first thing we did was buy a small house with a small footprint. It’s so easy to heat! But it gets cluttered, so our best green tip is to buy less. The less you have, the less you need to recycle! I saw those too. so many ideas to limit our waste everyday. what great ways to recycle!! just saw yours soo cute.